H332786 - This home is not to be overlooked. It has been well maintained for the past 24 years. 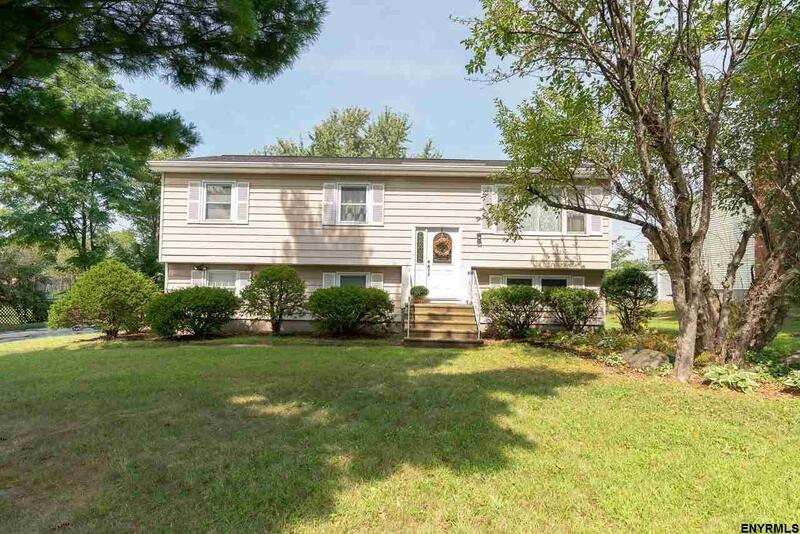 Features include FR with SGD to large yard, 1st floor br and laundry room, 4 BR, 1 1/2 baths, North Colonie School District, deck, low taxes, 1 car garage plus off street parking for at least 4 cars or more!